Kids Are Kids! welcome Claire to the team. 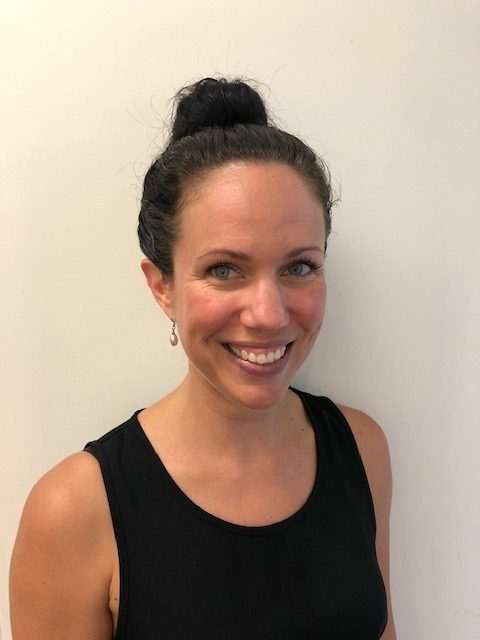 Claire is a Clinical Psychologist who has worked with children, adolescents and families addressing issues including anxiety, anger, challenging behaviour, obsessive-compulsive disorder, emotion regulation, adjustment difficulties, attachment issues, and family relationship issues. Claire has also worked as part of a multi-disciplinary team conducting Autism assessments. Claire completed her Bachelor of Science, Masters of Clinical Psychology and Doctorate of Philosophy at the University of Western Australia. Claire’s professional areas of interest include play and creative therapy, Attachment theory and Circle of Security, Positive Behaviour Support, Autism, and family therapy. If you are interested in meeting Claire please call our team on 9313 6566.